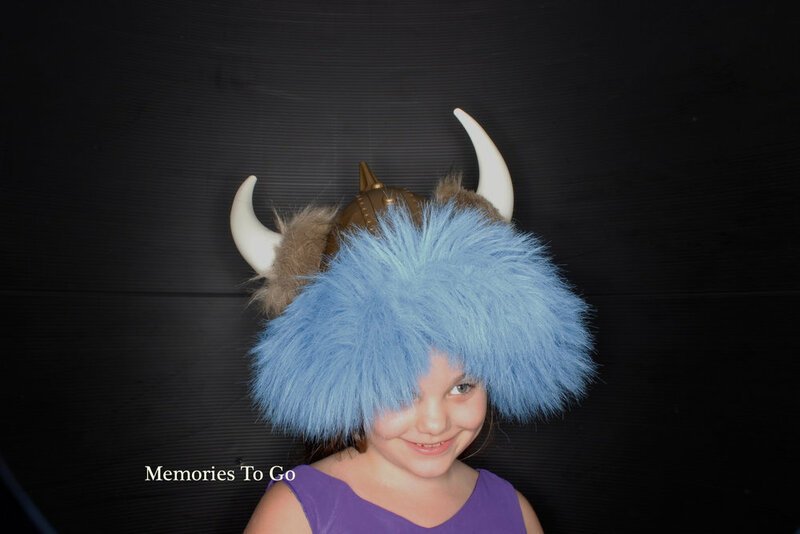 The Memory Pod is a curvaceous photo booth designed by professional photographers with professional equipment. It will astonish you with it's high performance that entertains with style. 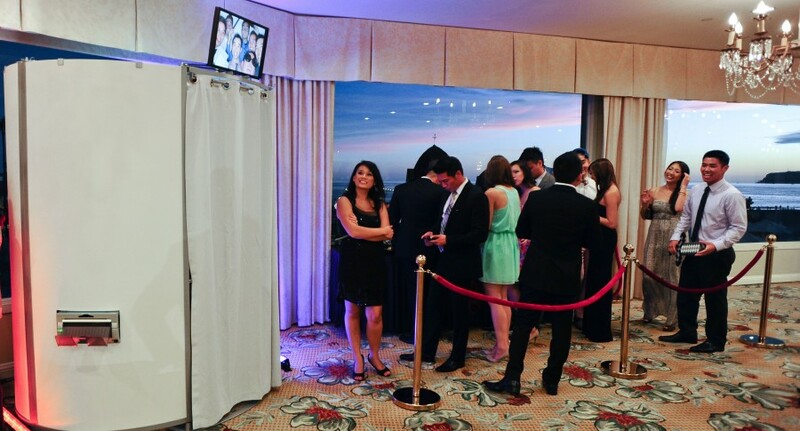 Our Photo Booths are equipped with state of the art technology. A ring flash that makes your smile pop, easy to use touch screen and professional DSLR cameras. 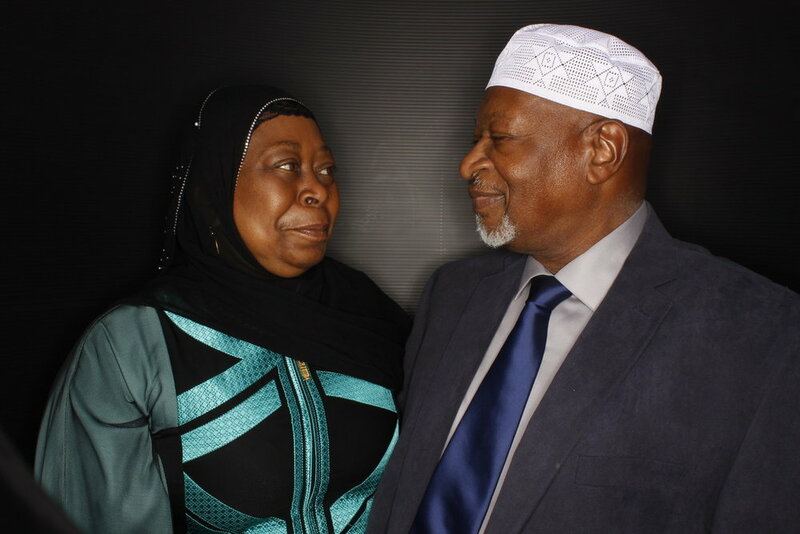 Our Photo Booths are Great for Entertaining every kind of Event.